Not your typical pizza cutter, this Ax Pizza Cutter will chop you a perfect slice of pizza making you a lumberjack of the kitchen! 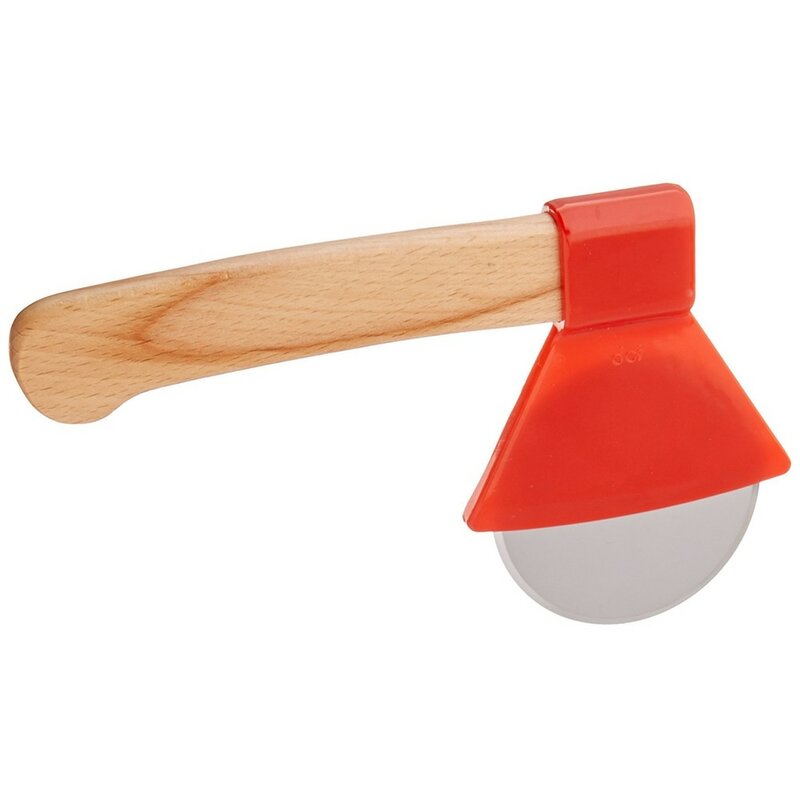 Made with a stainless steel blade and attached by a wood handle, the fun design will be sure to get laugh from your guests at your next pizza party. Makes a great gift for the outdoorsman in your life for fathers day, dads birthday, as a Christmas gift or stocking stuffer.